When clients reach out to me during a career transition, they’ve often lost sight of their talents. Maybe it’s been awhile since they got to use their talents at work, or received much praise for their efforts. Knowing your strengths and being able to concisely articulate them (in person and in writing) are essential to creating your next work opportunity. In my Job Hunter’s Guide to capitalizing on your talents, I’ll put you back in touch with what you’re good at, and show you how to position yourself for future employment. I’m about to ask you to list your top 10 strengths. But before I do, I want you to consider this. Whether your last job or project had the ultimate desired outcome is not the point. What’s important are the qualities it took for you to pursue it and get as far as you did. 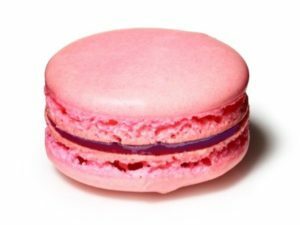 I love to bake and decided to tackle the French Macaron, a delicate pastry that’s difficult to get right. In preparation, I read blogs, watched videos, bought the finest ingredients which I carefully measured after reviewing the recipe many times. The process was time consuming and demanding. My first batch didn’t turn out well. But I learned from that, so I tried again. The second batch was okay, but not dinner-party worthy. I’ve yet to achieve the perfect Macaron. But I’m proud of my attempts and had fun along the way. In looking back, I can tell you how this somewhat failed effort reflects my strengths (determination, attention to detail, willingness to take on a big challenge). The reason I’m able to feel good about the Macaron experience even though the finished product didn’t wow my guests is because I’m separating accomplishment from outcome. Take an off-the-job experience from your life when you were motivated to do your best. Make a list of the top 10 strengths that you used during the process. Have fun with it. Get into granular detail. And don’t stop until you reach 10 (or more). Choose another experience, this time when you were on the job, and do the same thing. List the top 10 strengths you used during the process. It’s likely many of the same strengths will show up on the second list. What themes are emerging? And next, reflect on how your unique strengths added value to the job or project. Looking for a job offers lots of opportunity for humility, but it’s not a time to be modest. If you find it uncomfortable to sing your own praises, it’s time to practice. 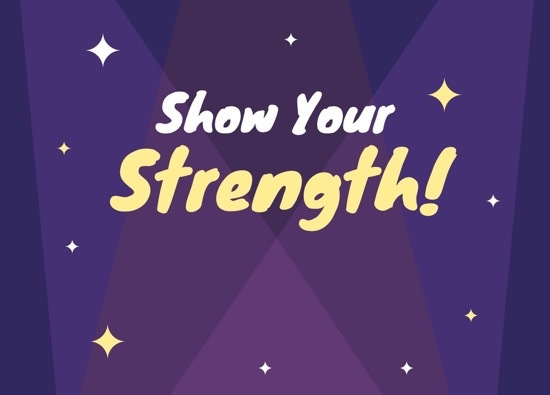 After you’ve completed the exercise above as a way to be reminded of your strengths and unique talents, write a short paragraph about what you do best, and the contributions you’re most proud of. Don’t hold back. If in your description, you’ve used any version of the word “help,” replace it with a stronger action verb. Say your paragraph out loud a few times until the words roll smoothly off your tongue. Find allies with whom to do a test run. Get their feedback. And if you want more personalized guidance and encouragement, get in touch with me. Together, we’ll create a winning plan to land your next job. This entry was posted in Job Search. Bookmark the permalink.